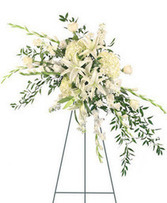 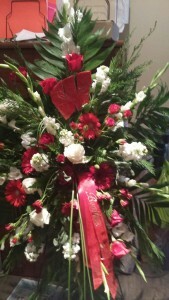 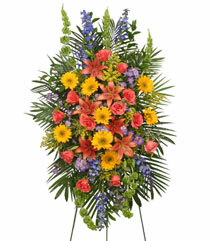 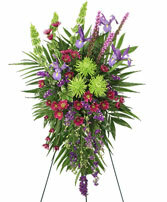 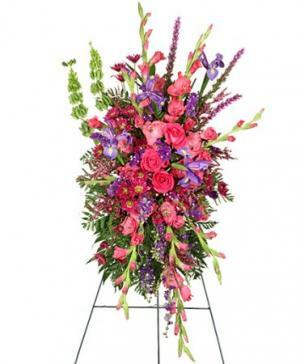 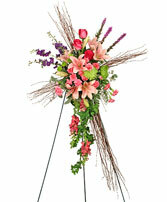 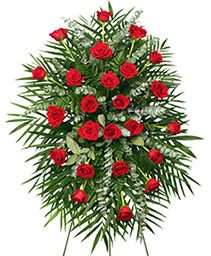 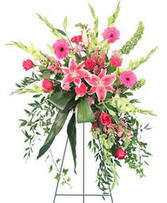 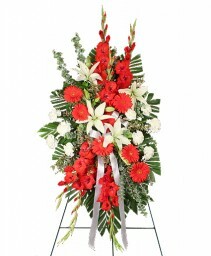 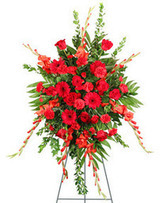 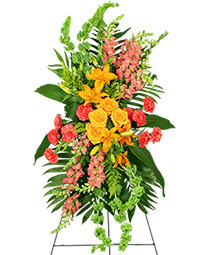 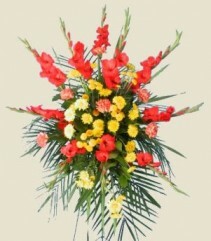 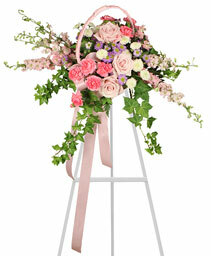 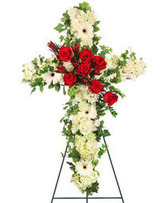 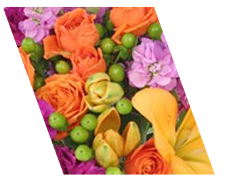 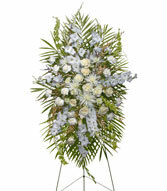 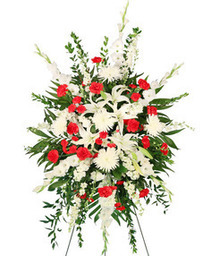 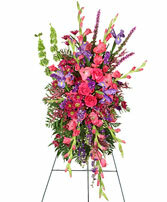 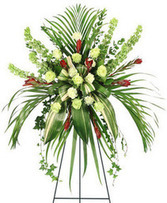 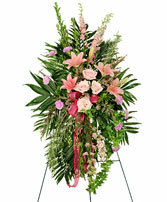 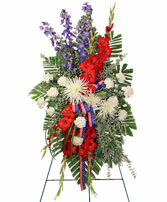 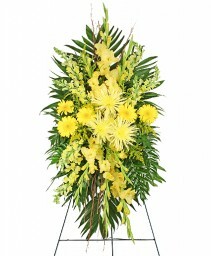 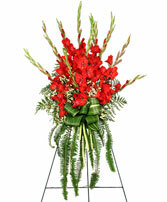 Let us customize a floral spray for you, based on your loved ones hobbies, etc. 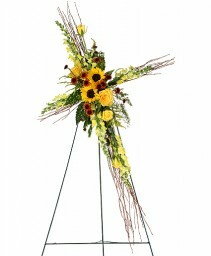 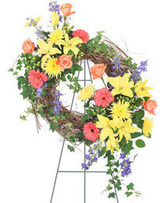 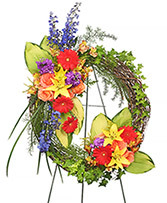 A very earthy wreath that is a great tribute for a farmer or someone who likes to garden. 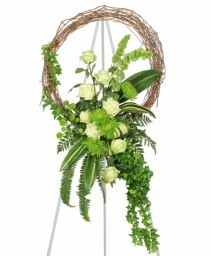 Can also be done in silk so the family can keep as a treasure later.